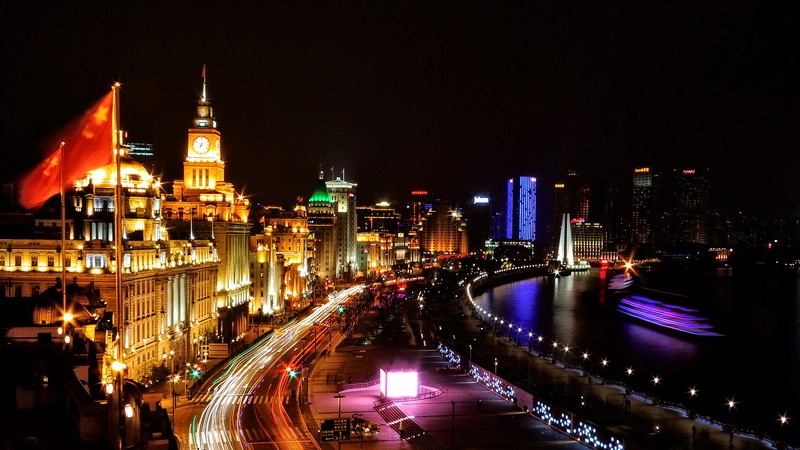 Located in Shanghai, the most advanced city in China, 3G Solutions servers the travel and tourism industry as a technology solutions provider working with China biggest mobile carrier and has its coverage of over 99% of China population. Our first priority is to provide products and services that is easy to use and can help our customers to be productive and cost-effective during their travel in China. More and more people increasingly opt for mobile data when travelling overseas but it is never easy considering expensive roaming cost. Now with our products and services, you can challenge and change the way you use current mobile technology in China by creating an experience that is more useful, more entertaining and more valuable. Since launch, 3G Solutions has begun to offer affordable and easy accessible mobile internet, low-cost minutes and texts to all customers so that they can really enjoy the benefits of current mobile technology. We are focused on enabling our customers to get the best out of the mobile technology by making it easy to acquire, and to help them achieve the most fruitful results in their China trips. We will continue to campaign for more affordable and simpler communications solutions for our customers. For more information about our business, please feel free to contact us!